There isn’t only one formula that you can apply. However, you don’t need to be the world’s expert to become popular in a social platform. Most of the websites and blogs provide recommendations and advice on the things you should not do on social media. Sometimes the endless flow of information bewilders people. They constantly search for the right approach, which they can use to grow their social media presence. Actually, users can follow so many simple tricks. Take Instagram for example. Instagram, along with Pinterest, has become one of the most powerful social networks. It has over 300 million subscribers (and counting) which are currently active and posting content every day. Statistically, Instagram is considered a hundred times more engaging than Facebook, Twitter and Thumblr. Undoubtedly, Instagram is a beautiful and unique social media platform with very high potential. 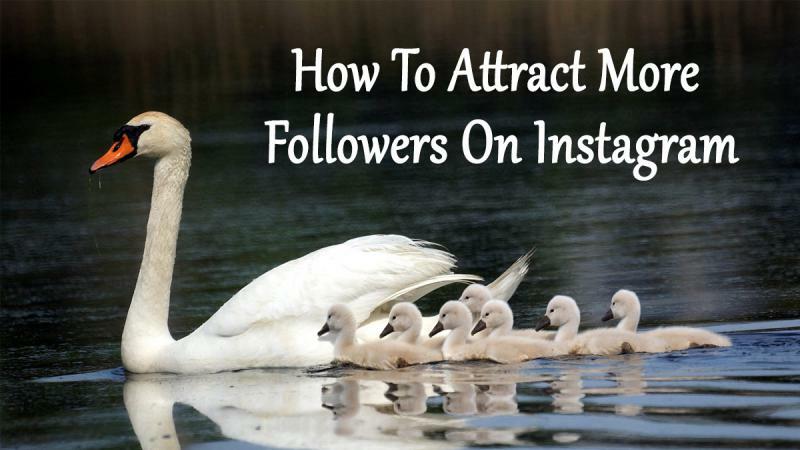 Attracting more visitors to your page and increasing their list of followers is a primary goal to many subscribers. If you want to have as many followers as possible, you have to give them a strong reason why they should follow you. How can you do that? That is the key to your success. Potential followers are looking for photos that are generating motivation, inspiration, a little bit of knowledge and conventional wisdom. Furthermore, followers want to be enchanted by content that provides beautiful things to look at. If you want to grow your Instagram presence, it is of great importance to set good standards. Keep in mind that beauty and inspiration are the key factors that would make you popular. When you have any hesitation before posting a particular photo, you wonder whether it is beautiful or inspiring enough, then, probably, you should skip posting it. Conduct a research and examine what your target audience cares about the most. Thus, you will be able to provide the users with high quality tailor-made content. Since success is in the images, let me introduce you a couple of tips how to take beautiful photos that will bring joy and inspiration and, consequently, attract followers. They might look somewhat cool to you but won't help you create engaging content. These filters come with a major disadvantage: they decrease the quality of the pictures. Instead of filters you may try the new editing option Instagram has recently introduced to the public. These new tools give the opportunity to adjust the contrast, brightness, hue, saturation and do many other manipulations with your photos. In addition, iPhone users might want to try the built-in HDR function their devices provide. It is very helpful when it comes to shooting landscapes and objects that stand still. It is also equipped with high-contrast lighting options. Obviously, images taken during the day are far better than taken at night. Indeed, most of the photos made at night appear very, very bad. Haven't you noticed that photos taken indoors using the flash have too much noise, strange lighting and unpleasant shadows? These imperfections cannot be edited by any image-correcting software no matter how advanced it is. Therefore, take photos in daylight unless you have no choice. Best photos are taken outside and in daylight. Remember, Instagram is a visual social network and your success depends on the quality of your image content.